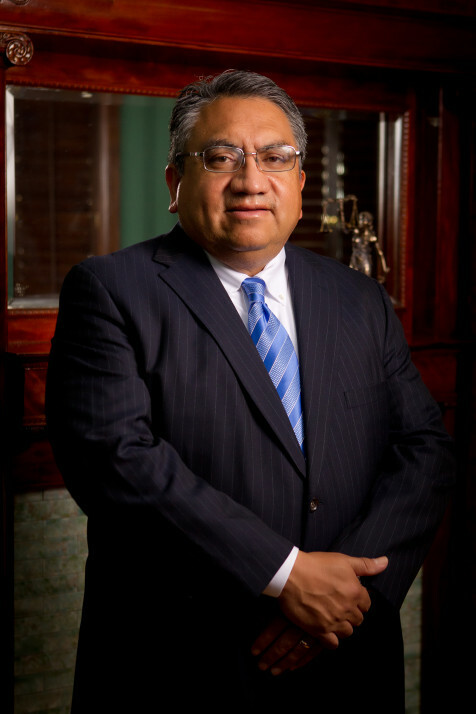 Carlos is the founding shareholder of Rincon Law Group, P.C. and was admitted to the practice of law in Texas on May 5, 1989. Since that time, his practice has been focused on defending and trying civil law suits brought against industry, most notably the motor carrier, product manufacturing and railroad industries. The scope of the matters Carlos has handled is diverse, including catastrophic injury, wrongful death and high stakes commercial, employment and fiduciary claims. In addition to litigation and trial work, Carlos has counseled corporate boards of directors, corporate risk management teams and European Excess Insurance organizations on various facets of risk management and reputational risk including overseeing safety audits of large national interstate motor carriers and coordinating bi­national corporate investigations and cross­border litigation. Carlos also has vast crisis management experience having led numerous investigations for privately held and publically traded corporations involving catastrophic events requiring coordination with local, state and federal agencies. Carlos is a frequent speaker and regular author on a broad range of topics, most notably dealing with litigation strategies and trial tactics. Carlos is Board Certified in Personal Injury Trial Law by the Texas Board of Legal Specialization and has been named a Texas Super Lawyer in civil defense litigation each year since January, 2005. Carlos is a member of the American College of Transportation Attorneys (ACTA), DRI, the Federation of Defense and Corporate Counsel, the National Association of Railroad Trial Counsel, the National Association of Minority and Women Owned Law Firms (NAMWOLF) and the Texas Association of Defense Counsel. Carlos previously served on the Board of Directors for DRI, was a former Chair of the DRI Trucking Law Committee and is currently the vice­chair for the DRI Corporate Counsel Roundtable Committee. Carlos is committed to diversity and inclusion initiatives promoting the hiring and retention of minority and women lawyers to represent the world’s largest corporate organizations. In this regard, Carlos has served on the Board of Directors for NAMWOLF, the Minority Corporate Counsel Association (MCCA) and in 2013 was honored by DRI with the Sheryl Willert Pioneer in Diversity Award for his body of work in the diversity and inclusion space. Carlos is married to Juana Rincon and they have three children, Samantha, Michael and Jacob.